Public art installations by Japanese artist Fujiko Nakaya will debut in August. By Madeline Bilis·	 6/19/2018, 12:06 p.m. 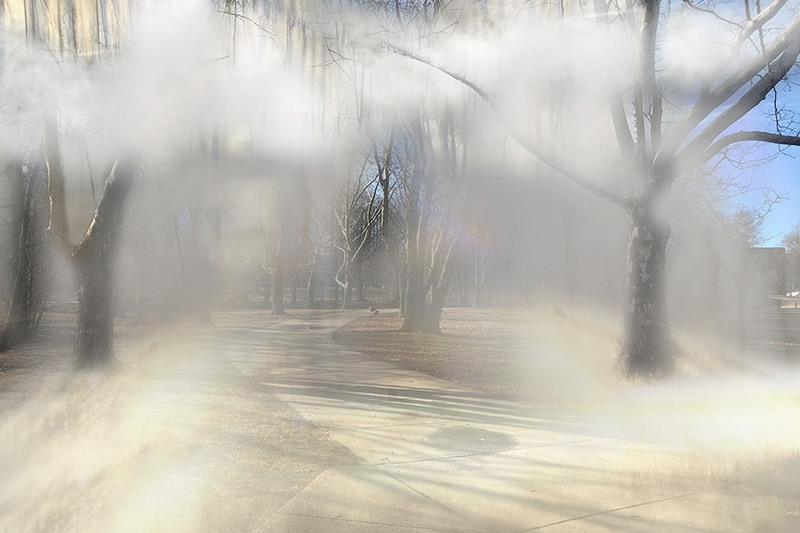 Sculptures made of fog are rolling into the Emerald Necklace this summer. 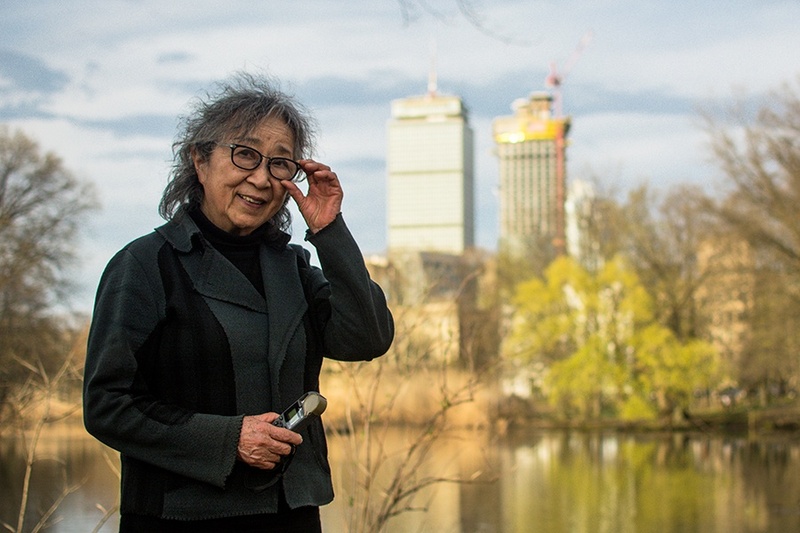 On August 11, Japanese artist Fujiko Nakaya will debut several immersive sculptures in Boston’s ribbon of parks. Created entirely of water vapor, Nakaya’s installations respond to the climate of each landscape. 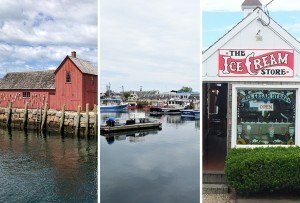 Soft, misty clouds will appear from dawn to dusk until October 31, shifting their shapes over the course of the day to react to wind patterns, humidity, temperature, and gravity. Nakaya has been sculpting with fog for 50 years, designing dreamlike settings from Tokyo to Paris. The 85-year-old describes her work as a “conversation with nature,” that aims to enhance a place’s natural features, rather than detract from them. It’s similar to Frederick Law Olmsted’s outlook on landscape architecture—as the leading designer behind the Emerald Necklace, he sought to create park environments consistent with a site’s original character, using native plants and rejecting showy gardening effects. For her first cross-city project, Nakaya chose to install her sculptures in five Emerald Necklace parks: the Fens, Olmsted Park, Jamaica Pond, the Arnold Arboretum, and Franklin Park. Each sculpture will be site-specific. 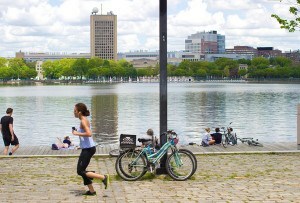 Jamaica Pond, for example, will feature a “cloud pond” set to hover over a glacial depression next to the kettle pond. Meanwhile, the Arboretum will exhibit a “fog fall,” which will gently roll down a tree-covered hill. In the Fens, billowing fog will appear above a tree-lined path near the Museum of Fine Arts and the Gardner Museum, and at Olmsted Park, mist will dance on an island in Leverett Pond. Vapor will also surround the Overlook Shelter Ruins in Franklin Park, which are some of the first-ever buildings Olmsted helped to design. 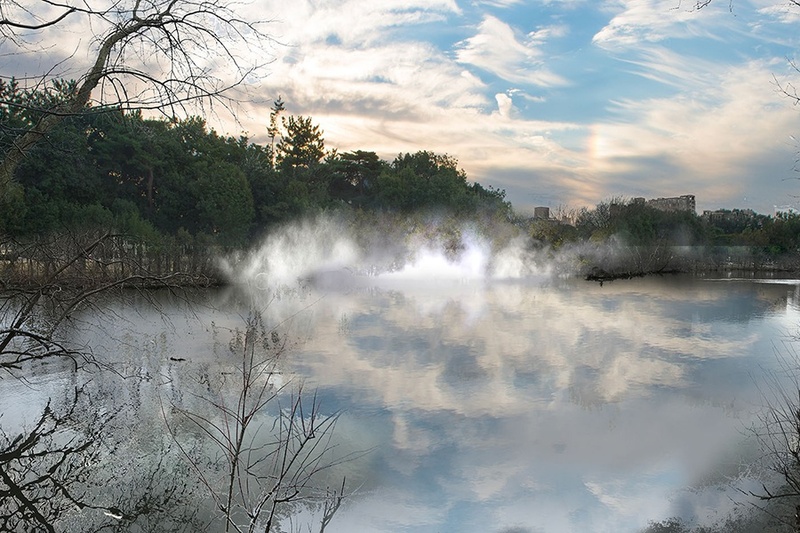 The entire installation, called Fog x FLO: Fujiko Nakaya on the Emerald Necklace, is being organized by Boston-based curator Jen Mergel. It marks the 20th anniversary of the Emerald Necklace Conservancy, the organization that preserves the necklace’s 1,100 acres of parkland. 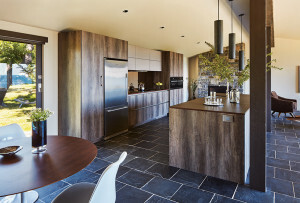 “We want this project to reinforce our goals and spark greater engagement while raising awareness and re-introducing locals and visitors to Frederick Law Olmsted’s design, encouraging new interactions with nature, and fostering an appreciation of this extraordinary natural, recreational and cultural resource,” said Karen Mauney-Brodek, president of the Conservancy, in the statement. The Conservancy plans to put out a request for “fog performances,” calling on artists across the city to invent programming to coincide with the exhibition. The Huntington Theatre Company, the Berklee Interdisciplinary Arts Institute, and the BPL’s former Composer in Residence, Beau Kenyon, already have a few projects in the works. Fog x FLO: Fujiko Nakaya on the Emerald Necklace, August 11 through October 31, 2018, the Emerald Necklace, emeraldnecklace.org.